As a dairy producer, you know cost control is important on a dairy, but the ultimate goal is profit. In most cases, when you add more milk, you will gain more profit. This may seem obvious, but many producers automatically assume more milk will come with more costs, such as feed, water, facilities and labor. While this generally will be the case, i.e., costs increase, the value of the added milk is greater than the added costs and thus profits increase. Most all sectors of agriculture have seen tremendous increases in price volatility in the last decade. The number of dairy operations in the United States has decreased over time, but it is clear that industry consolidation was occurring long before the increase in price volatility, reinforcing the importance of focusing on producing at the lowest cost per unit of production rather than focusing solely on price risk. Large swings in both dairy input and output prices have resulted in significant shifts in year-to-year profitability. 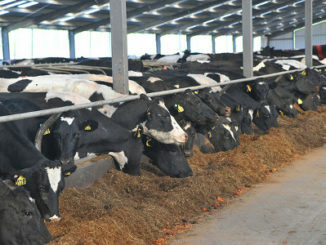 A natural concern for dairy owners and managers is to focus on ways to manage this risk. However, predicting where prices might go in real time is challenging and managing price risk is difficult. 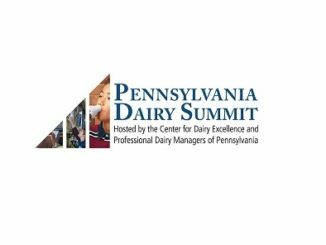 Thus, for dairy owners and managers, it is much more important to focus on factors that you have control over and strive for continual improvement in these areas. That is, focusing on producing milk at the lowest cost/unit of production for long-term business sustainability. 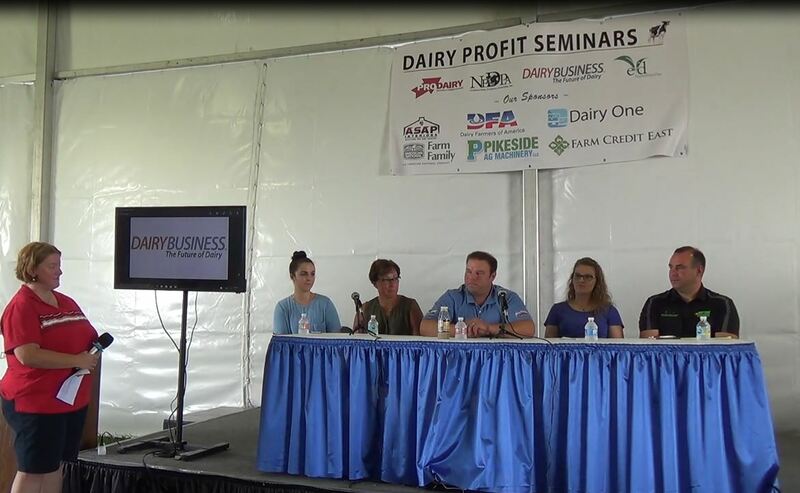 Profitability of dairy operations is extremely variable, so your management decisions and how you use your resources is very important. Thus, making well-informed management decisions related to production can mean the difference between profit and loss. 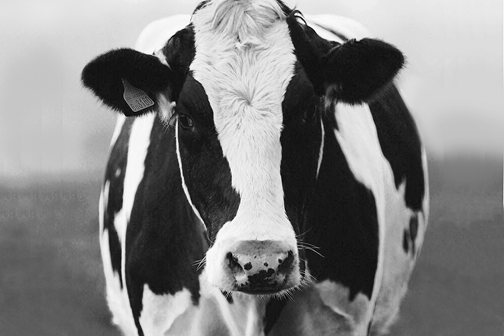 Two factors consistently associated with more profitable operations are greater herd size and increased production per cow – both of these are methods for spreading the large fixed costs associated with running a dairy across more production. Posilac is one dairy management tool that is available for delivering increased production of marketable milk per cow to help dilute your herd’s fixed costs. Incorporating Posilac into a dairy management program allows supplemented cows to produce additional milk every day with less resources per pound of milk produced, ultimately reducing your cost of production. An important decision rule for profit maximization is to produce milk where marginal revenue is greater than marginal cost. By examining historical average returns from dairies versus averages from top performing dairies, successful dairies focus on achieving greater marginal revenue over marginal costs. Efficient use of resources is a common attribute of highly profitable operations across business sectors. 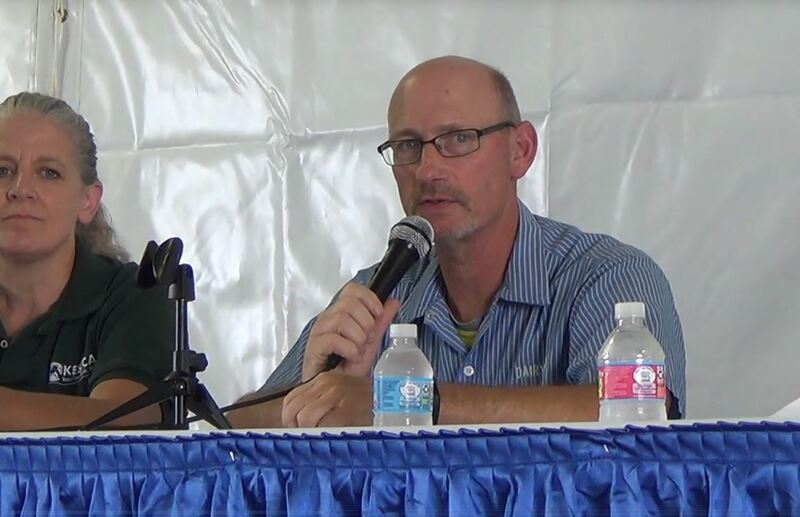 When considering efficiency in the dairy business, there are three main areas to consider: 1) efficient use of current facilities, 2) economies of scale, and 3) efficient use of the cows. These concepts may or may not decrease costs per cow, but they almost always decrease cost per unit of milk produced, which is the key in a commodity market. We know a thriving dairy means everything to dairy producers and their families. 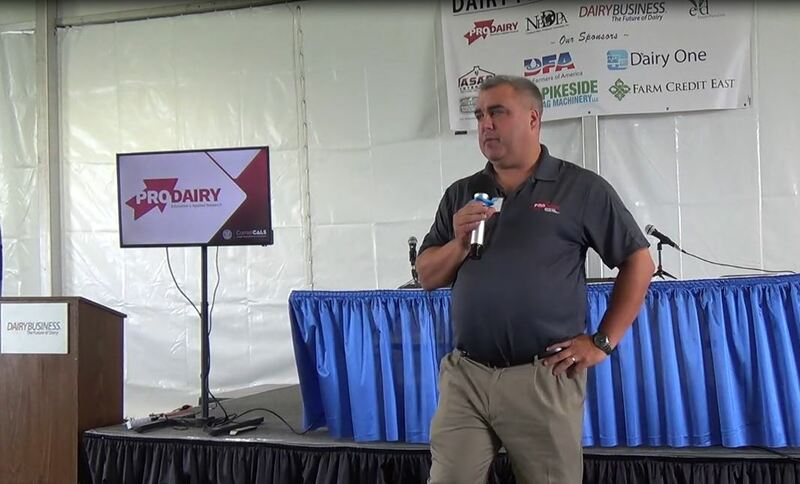 These tips can help improve productivity, efficiency and ultimately, profitability, which results in success in your dairy. Learn more about how you can put Posilac® to work in your herd. Contact the Elanco Customer Care Center at 1-800-233-2999 or [email protected] to place your order today! The label contains complete use information, including cautions and warnings. Always read, understand, and follow the label and use directions. Supplement lactating dairy cows every 14 days beginning at 57-70 days in milk until the end of lactation. Posilac, Elanco and the diagonal bar logo are trademarks of Eli Lily and Company or its affiliates. Elanco and the diagonal bar logo are trademarks of Eli Lilly and Company or its affiliates. ALFALFA – 3Rd Most Valuable Field Crop in U.S.